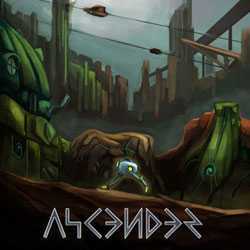 Ascender is an Adventure, Puzzle and Platformer game for PC published by GameChanger Studio in 2017. Play as a robot in the world of GOA. 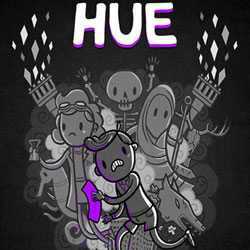 Hue is an Adventure, Puzzle and Platformer game for PC published by Curve Digital in 2016. The world should be fully changed by you! You just need to change the color of the backgrounds to alter this fantasy world. The main goal on your journey is to find your missing mother.